Everead: "If you thought my finger was fancy..." First Cybils review! "If you thought my finger was fancy..." First Cybils review! Here it is! 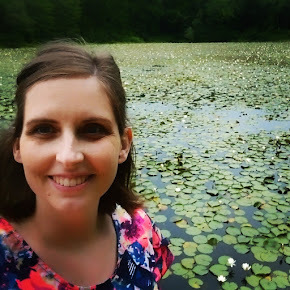 The first of my Cybils reviews for 2014. In case you missed it, I discussed my format for these reviews here. Photo by Alysa. Heart paper because I loved it. What is it about? This is the third adventure starring Zita, and it concludes the story arc from Zita the Spacegirl (book 1) and Legends of Zita the Spacegirl. In it, Zita has to save the world, of course! Who is your favorite character and why? Well, my favorite new character was Ragpile. But this book did have some Strong-Strong and some Piper and some Pizzicato all of whom I love for different reasons. The final word: If you love Zita, you'll love it! (And the bonus material at the back). 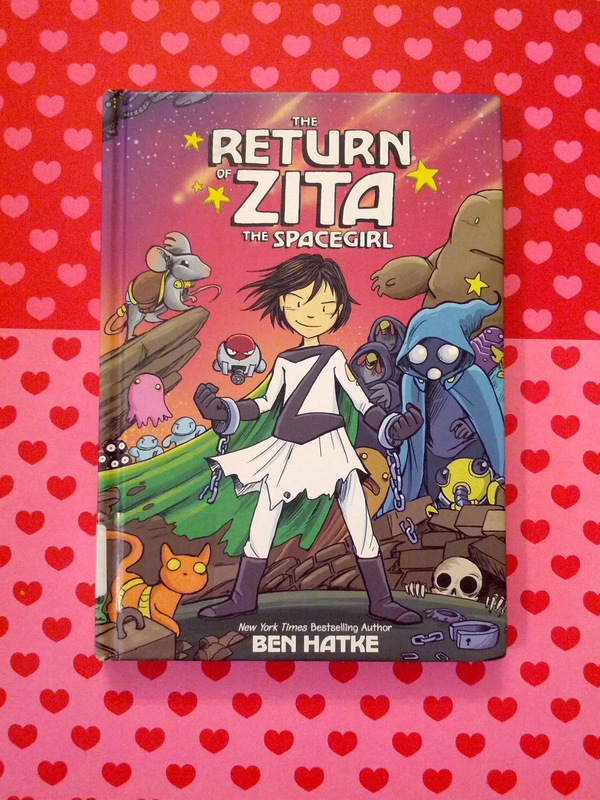 If you don't know Zita yet, start with the first book, Zita the Spacegirl by Ben Hatke. p.s. Let's talk about Piper's awesome "tools of the trade"for a sec. Door paste? Love. Midas coin? Sooo coool.